A visit from Joe Craig! At Woodlands Junior School today we were very lucky to meet Joe Craig, the author of the highly popular Jimmy Coates series. Although we only briefly met over lunch in the staff room and later chatted before taking a quick selfie, I felt very lucky to meet him. 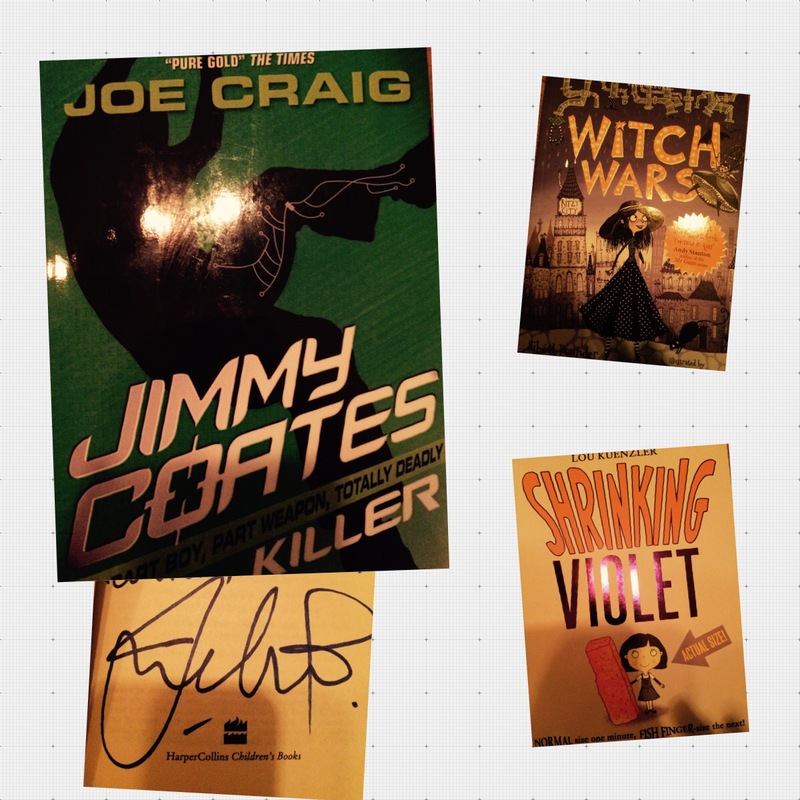 I bought the first in the Jimmy Coates series and got it signed – of course! I know that the year 5 and 6 classes enjoyed meeting Joe too and were all inspired by his talks. I think that having authors visit schools is an invaluable experience; we get to learn so much about the process of writing books and what life is like in the profession. Most children in our school have been doing some tests this week, so an event like today would have provided a well deserved break from them and given everyone a burst of inspiration. 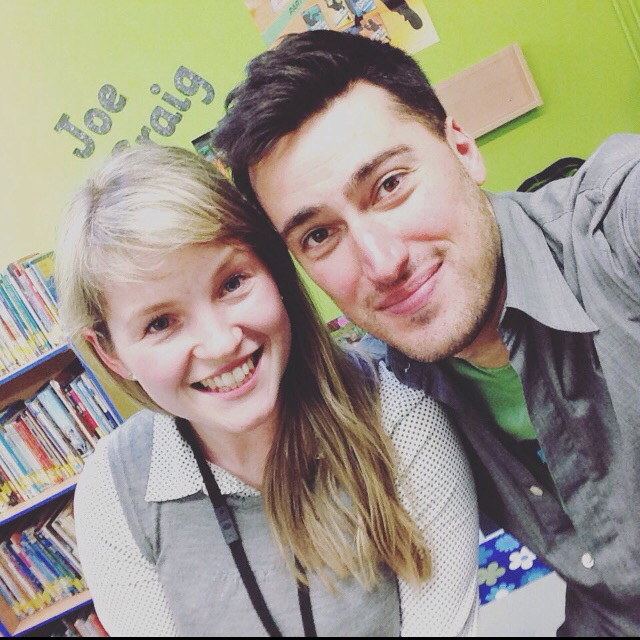 Thanks again to Joe Craig who is not only a fantastic author, but a great selfie-taker! These are the books I bought today. Obviously Jimmy Coates, Killer. Also a few others I have been wanting… I know I have a million books on my ‘next to read’ list, but I couldn’t help myself! Previous Post Waterstones – Children’s Book prize shortlist for younger fiction. That is pretty cool. We have also been taking tests at school aswell. Maths, maths and more maths. Its very difficult and im really nervous for my SATS test.